Posted in Accessories, Beauty, Explore, Fashion, Food, Fun, Handbags, Inspiration, Shoes, Travel, Treats	by C.
Longer days and warmer weather are just around the corner! I can’t believe February has come and (almost) gone so quickly. Sadly, awards season is over. The Superbowl has come and gone. And Valentine’s Day now a memory. Despite all the events that the end of one calendar year so excitingly flows into the beginning of another, I’m excited for the changing of times. Spring brings sunlight until 8:00pm, blooming flowers, and fruit that subtly becomes all the sweeter as we make our way toward summer. Flip flops, dresses without leggings, iced lattes, and the need to be at the beach or outside as much as possible become the standard in my life. I can’t think of anything more exciting to look forward to. 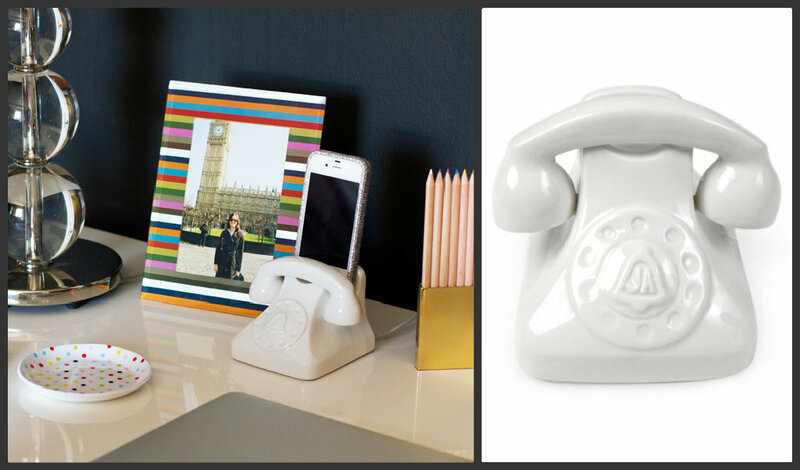 I totally want that Jonathan Adler dock on my nightstand! I was just trying to justify the purchase yesterday but didn’t take the plunge…at least not yet! I’m obsessed with Wendy’s Lookbook as well!! She has such amazing style!